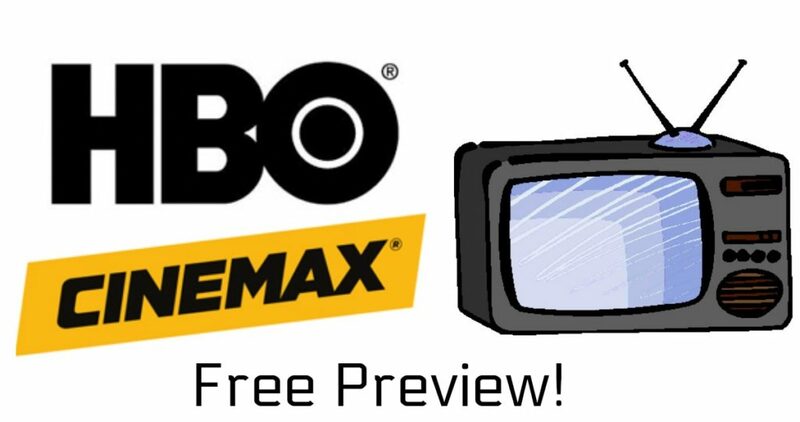 You can get a Free preview of HBO and Cinemax channels all weekend! You can watch all kinds of movies and television for FREE during this preview. It’s a great time to set the DVR record some movies for Movie Night! Here are the confirmed providers so far, if you know of one not in the list leave comment and I’ll add them! The free preview will be 7/6-7/9.